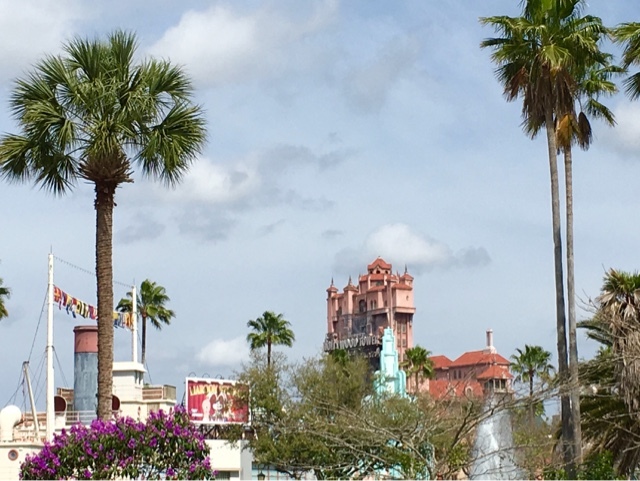 Tower of Terror is one of my most photographed spots in Hollywood Studios. I have tried to get just about every angle of this iconic attraction. However, a few days ago, I discovered this view from the exit area of the Frozen Sing-Along show.